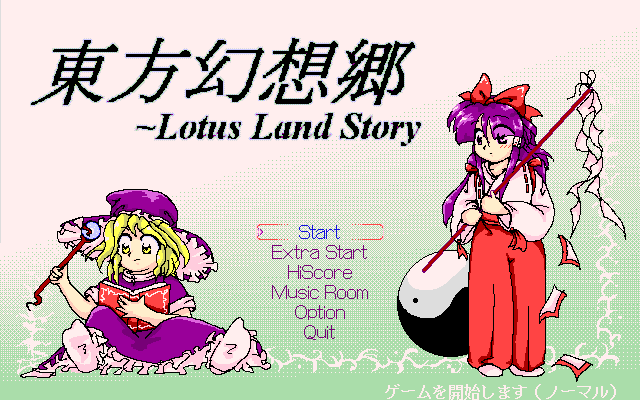 Touhou Gensoukyou is an action shooter for the PC-98. Just follow the instructions located in the Images folder in the archive (I would recommend opening the images with your Internet browser to match the original resolution; it would be much easier for you to read and scroll through. 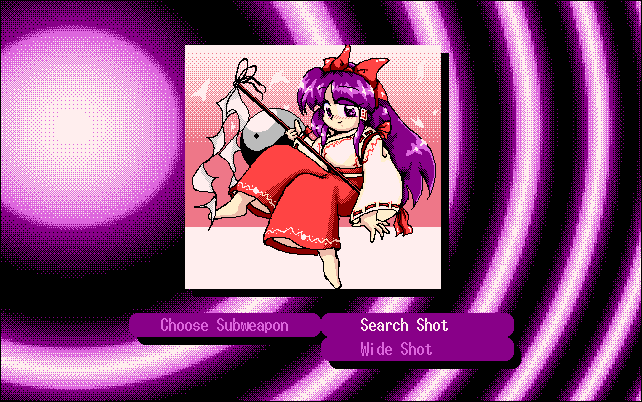 Just open your Internet browser and drag and drop the images to it one by one). You can find all the links in the readme.txt in the archive.